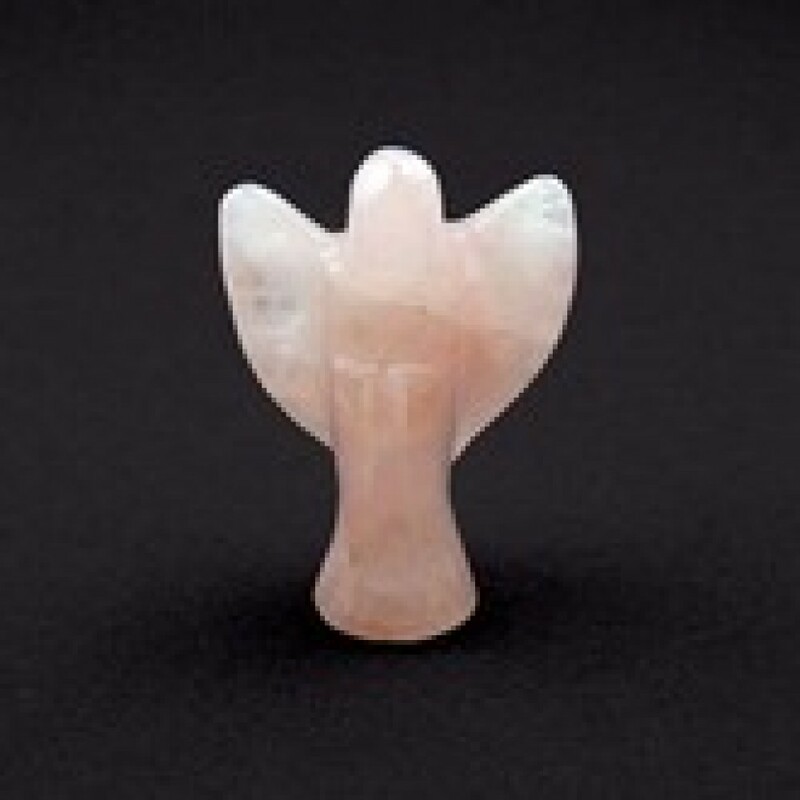 These Beautiful angel carvings are approx 2” High and are available in Rose Quarts, Lapis Lazuli & Opal . Great for gift ideas, each Angel comes with a free holding pouch . P & P included in the UK only. 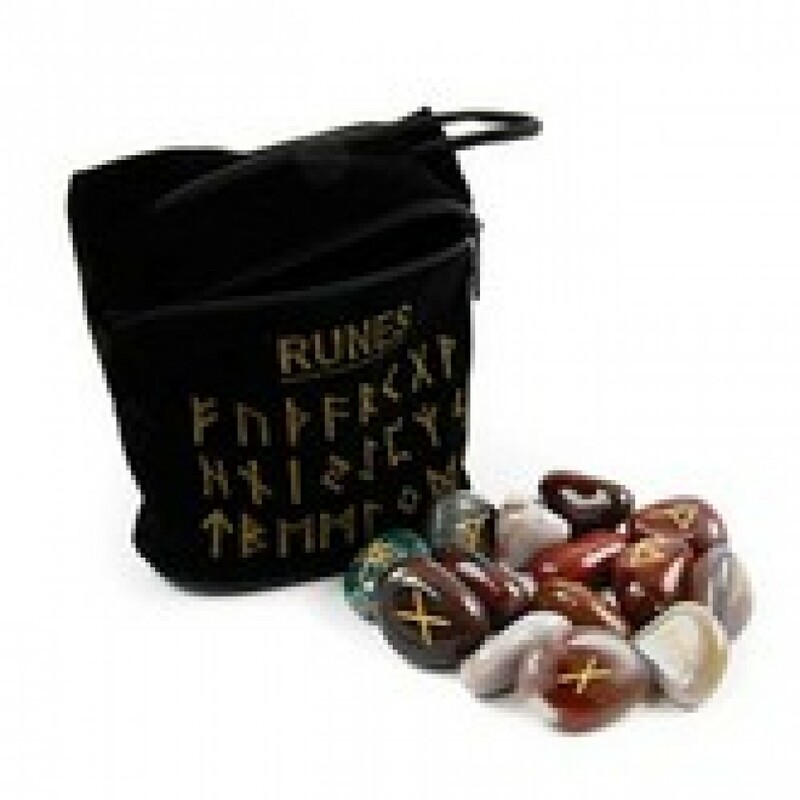 Red Jasper Rune stones. 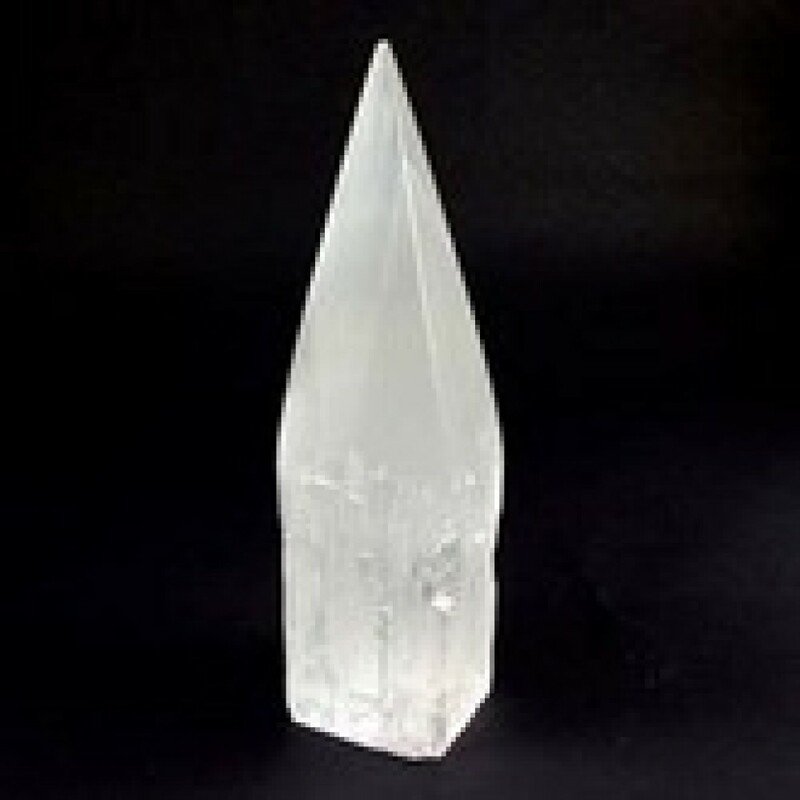 An ancient form of divination,. Rune stones were used to determine ones spiritual pathway. An ideal gift.! 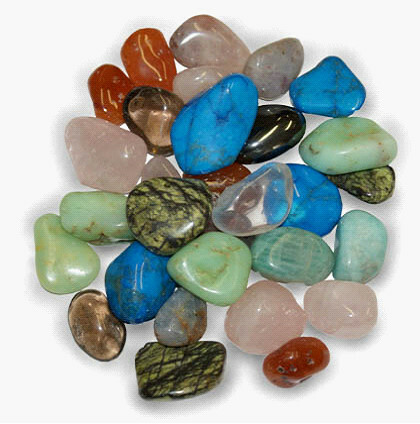 Learn about your favourite Gemstones with this brightly illustrated Crystal card. Laminated on both sides. Approximate size A5. 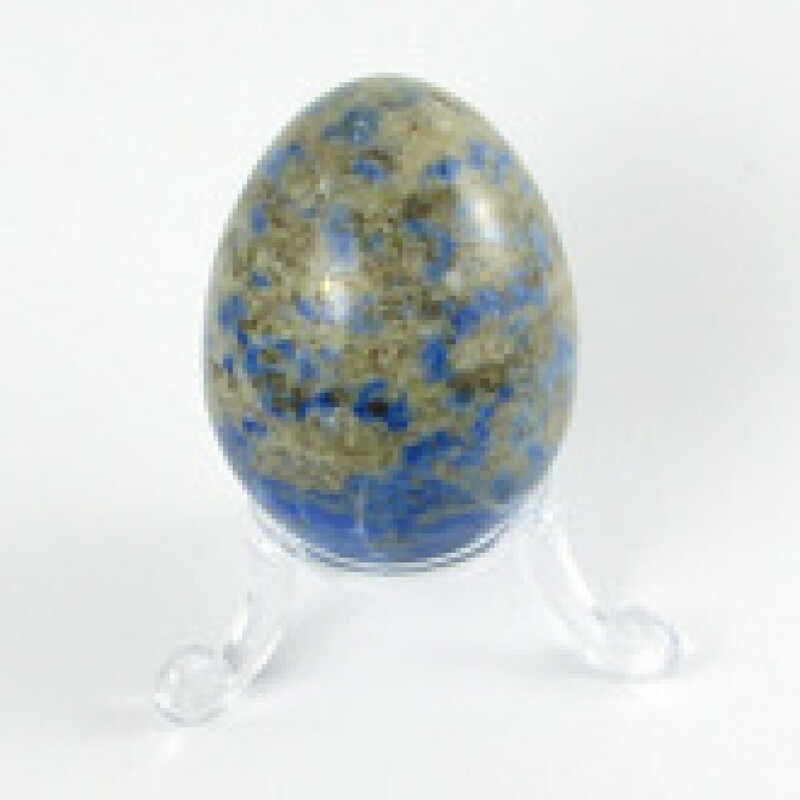 7 gorgeous gemstone’s with black holding pouch. 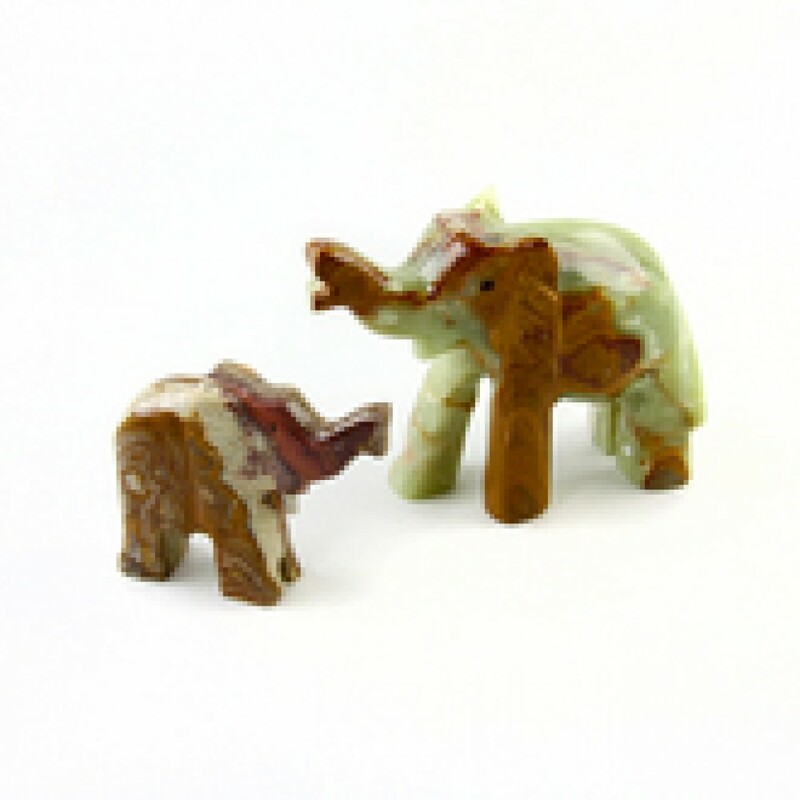 These cute onyx animals are approx 3” in length and come in Dolphin, Elephant, and Swan variety. 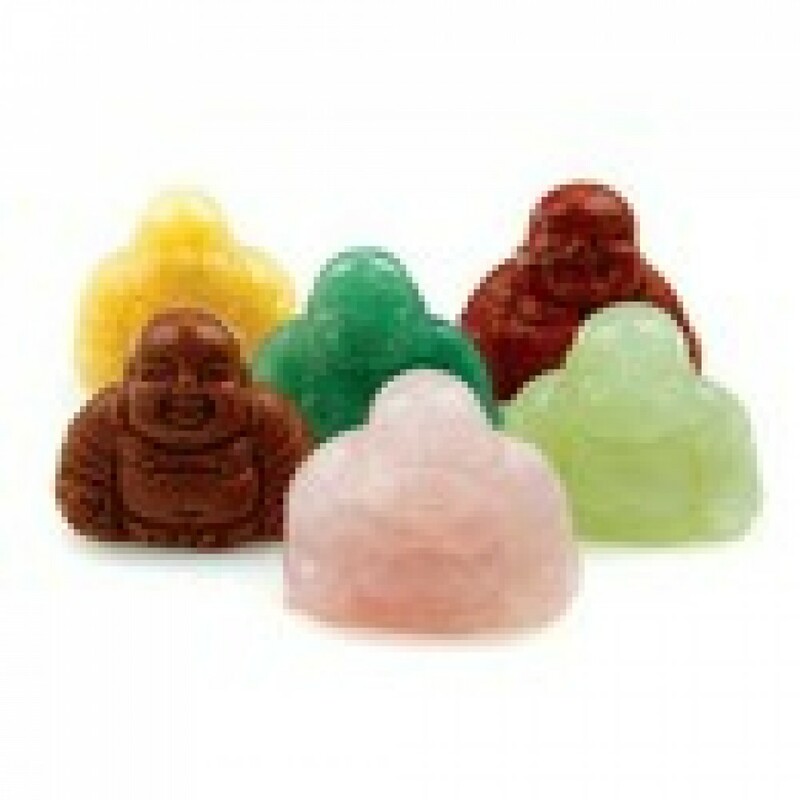 ideal, for ’ Feng shui’ or as a gift.. 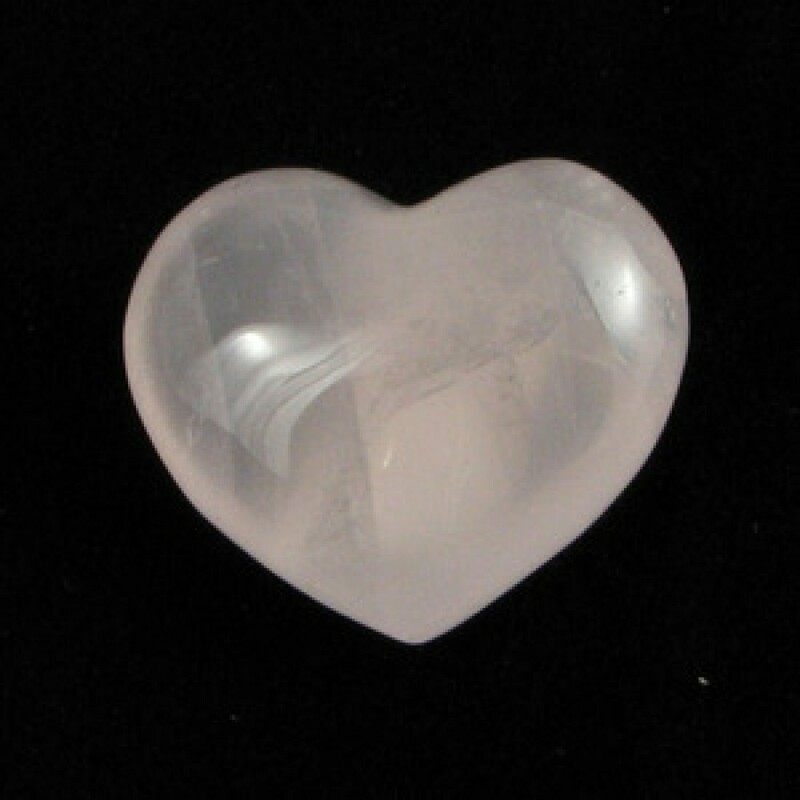 These Lovely polished hearts approx 25x30mm are sold with free holding pouch.